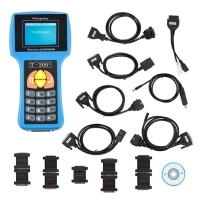 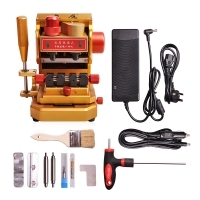 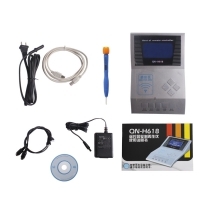 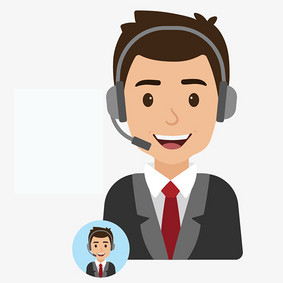 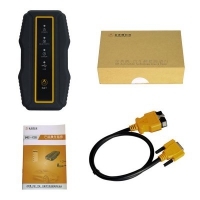 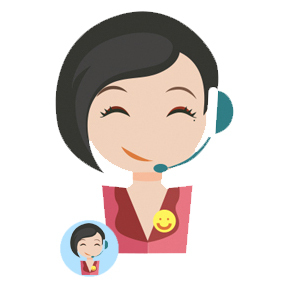 SBB V46.02 Key Programmer is Ck100 46.02 key programmer replacement. 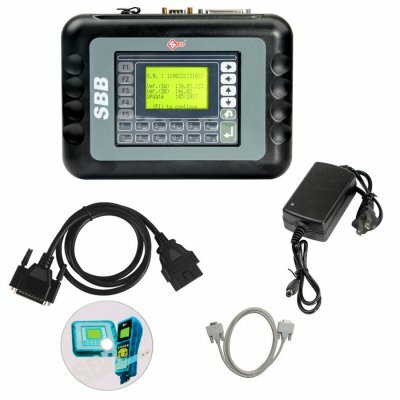 Silca SBB V46.02 Immobilizer Support G Chip Copy. 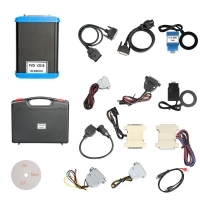 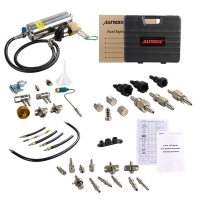 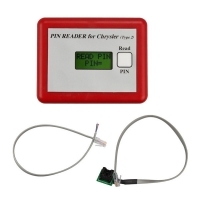 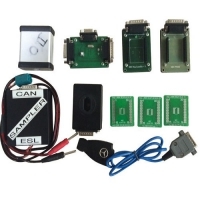 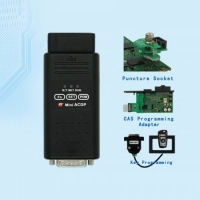 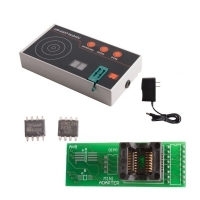 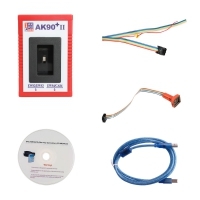 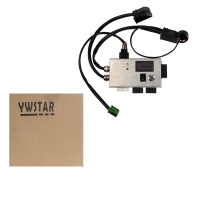 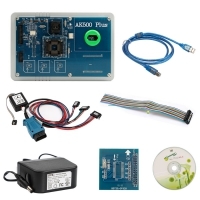 V46.02 SBB Pin Code Reader can program new keys for universal vehicles via OBD2 directly.